Our facility includes fully equipped, integrated laboratories to develop and test durable, lightweight, corrosion-resistant material solutions for a wide variety of industries. 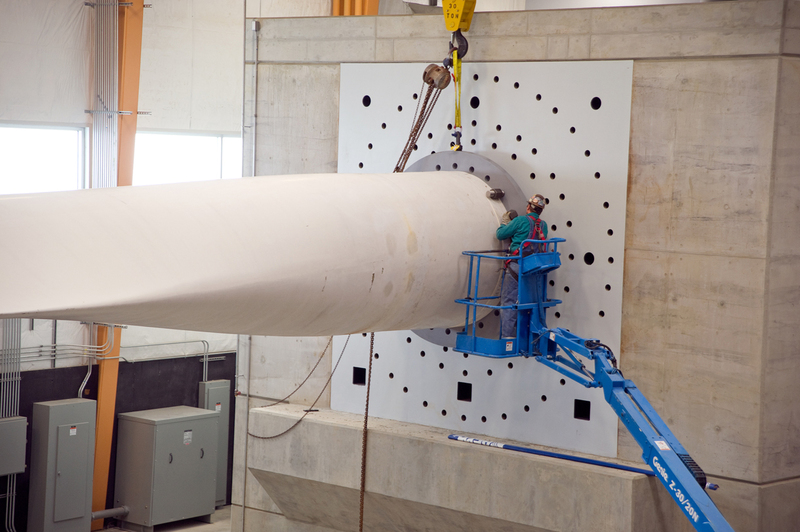 These industries include offshore wind energy, civil infrastructure, and electrical utilities. 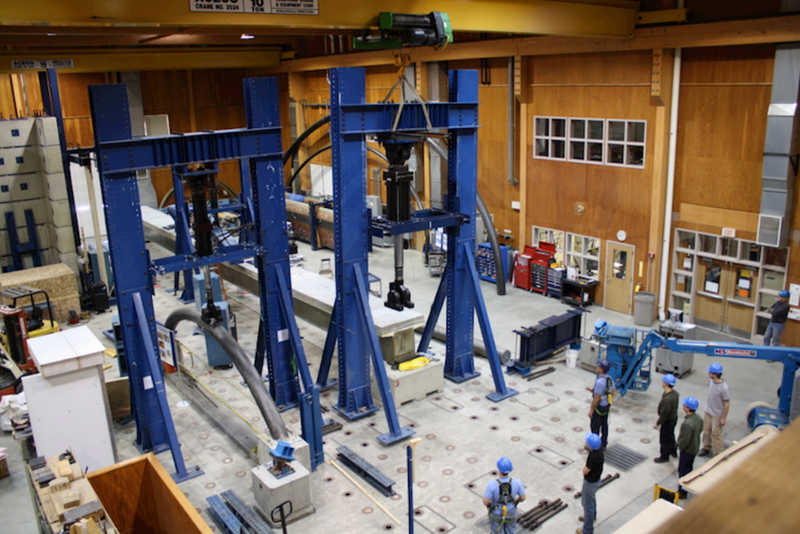 We offer expertise in large-scale and coupon-level instrumentation and testing, composites manufacturing and analysis, and finite element analysis. Please follow the links below to learn more about our key services or laboratories. Evaluate blades, towers, foundation components, or other structures up to 230 feet (70 m) in length.